At Alaxis Hair Clinic in Singapore we tell it like it is about Hair Transplants. Our Consultants are there for you providing you this current upto date information on the produces that you are looking for. 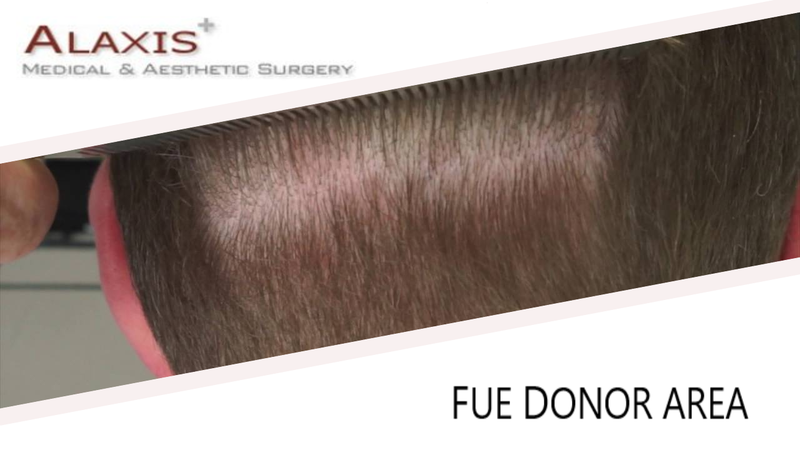 However there are a few myths that keep going round, so here are a few about Hair transplants.